Sabine Stöhr, is Head of the Western Balkan Division in the Federal Foreign Office Berlin. 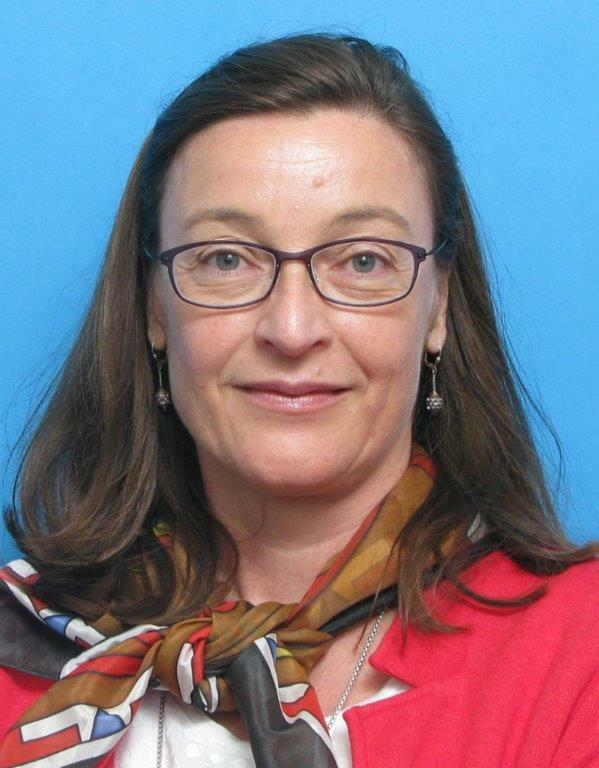 She started her diplomatic career in 1995 and served, inter alia, as spokesperson for EU and Western Balkans in the Foreign Ministry, at the German Embassies in Kiev and Moscow and as Deputy Head of the German Permanent Mission to the OSCE during the 2016 German OSCE Chairmanship. She holds a master degree in Slavonic Studies, History of Eastern Europe and Social Science of the University of Mainz.